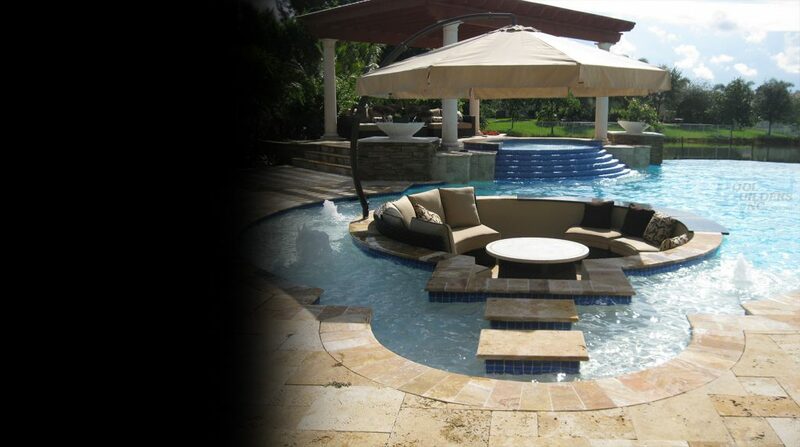 Create your fantasy pool with the guidance of Pool Builders Inc. Our award-winning pool builders bring clear vision and creative flair to every project, turning your tired backyard into a serene sanctuary. 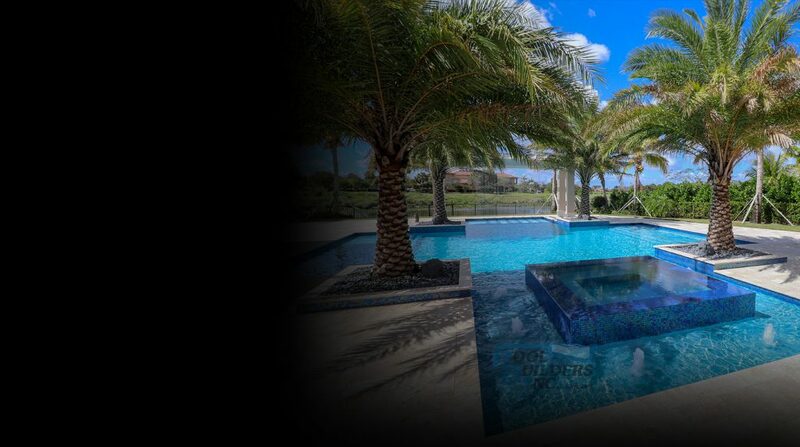 Everyone has the right to live their dream lifestyle, and pools are the centerpiece of this desire – whether for family fun, lively parties or as a haven of health and fitness. 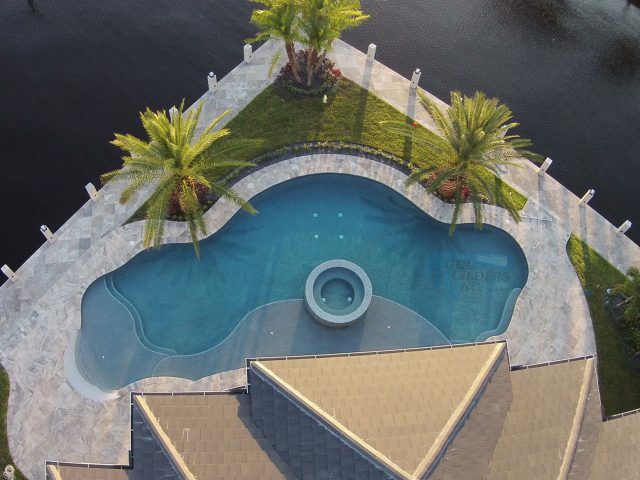 We customize every design element to reflect the personality of your property – from size, style, shape, lighting and accessories – and can custom-create a limitless choice of luxury pools and spas, including freeform, infinity pools, and geometric. 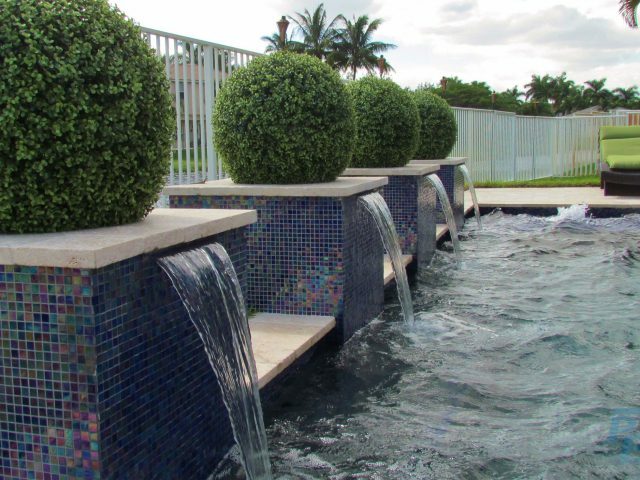 Pool building is an art-form and one we have honed for over 50 years. 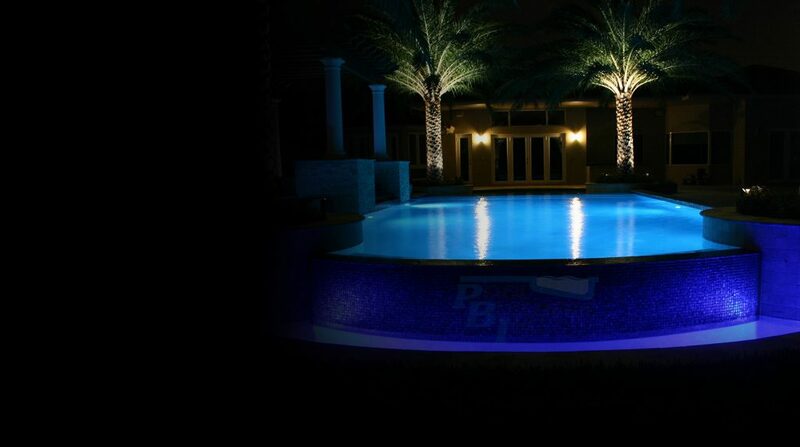 As a multi-award-winning company, our creativity and innovation has been celebrated by numerous bodies – including the Master Pool Guild, who recognize the finest swimming pool builders across the globe. 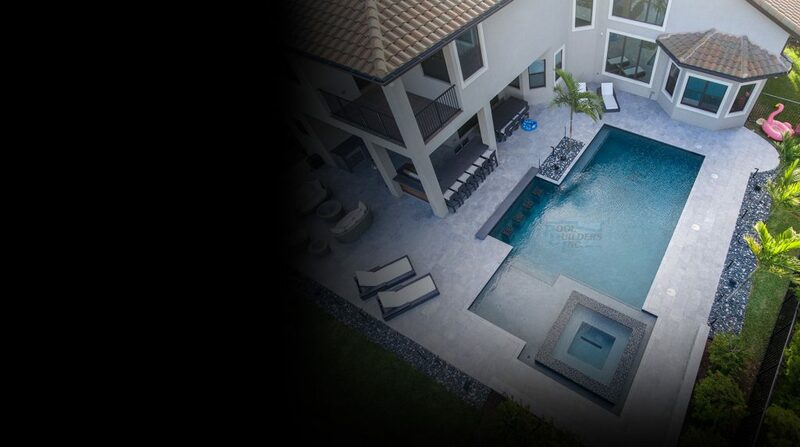 So confident are we in our ability that we offer lifetime structural warranties on all completed products. 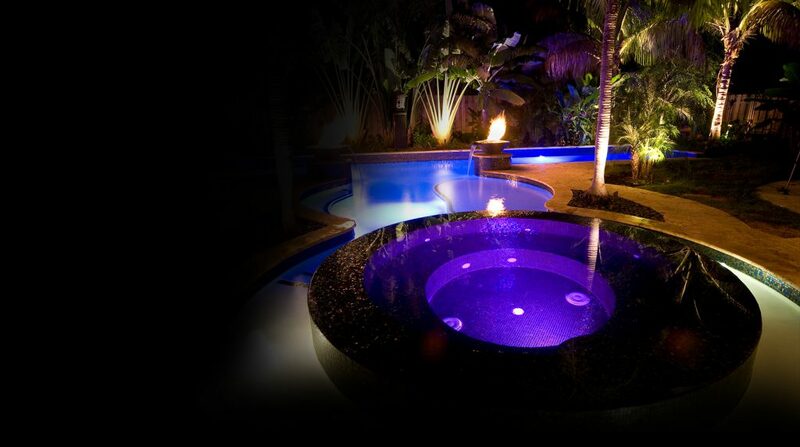 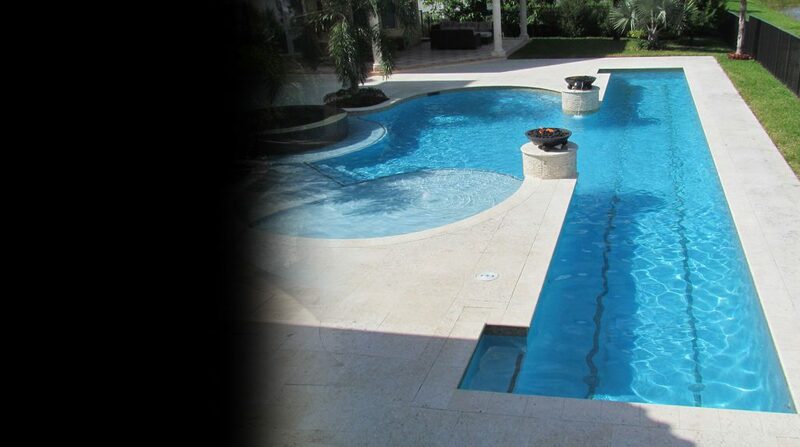 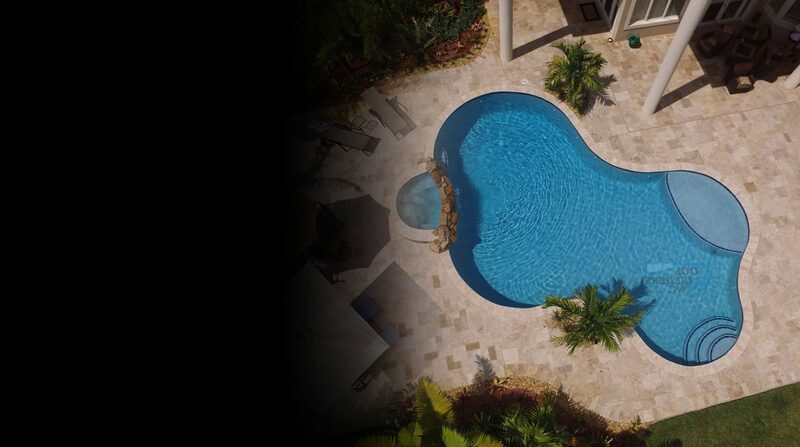 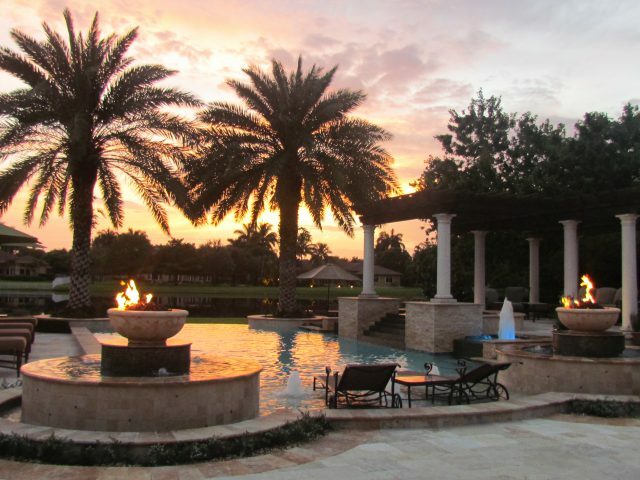 Pool Builders Inc. will transform backyards across the broad area of Fort Lauderdale and South Florida. 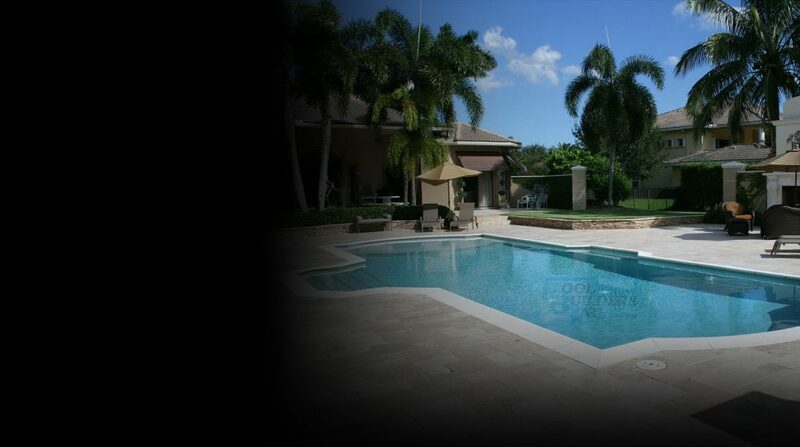 Get in touch with our friendly advisors for a free, no-obligation estimate.